Twenty One Pilots is an American musical duo from Columbus, Ohio. On tour now! 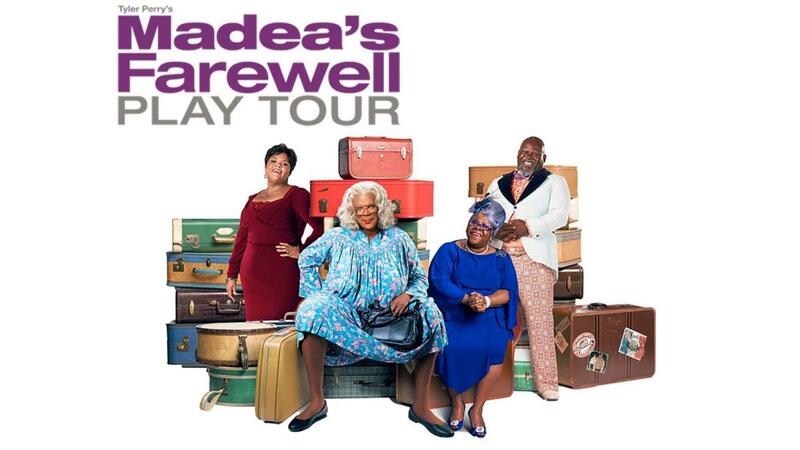 Tyler Perry’s Madea’s Farewell Play Tour visits Orlando’s Amway Center on Sunday, February 10, 2019 for two performances. Tickets on sale now! Actor, playwright, filmmaker, and comedian Tyler Perry announced the final tour for his beloved and iconic character, “Madea.” Tyler Perry’s Madea’s Farewell Play Tour visits Orlando’s Amway Center on Sunday, February 10, 2019 for two performances. Tickets on sale now!